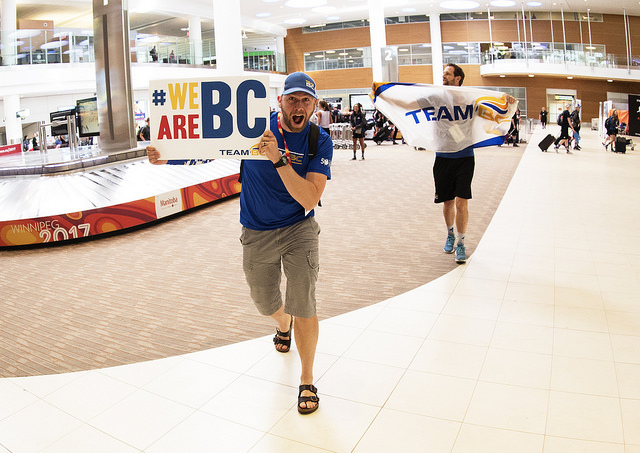 With the 2019 Canada Winter Games in Red Deer only a few weeks away, Team BC has put together a weekly feature on the Team BC Mission Staff who will be supporting our athletes during the games. This week they are featuring our very own Philippe Saucier! Have a read and learn some interestings facts about Phil. The original article can be found here on the Team BC website.